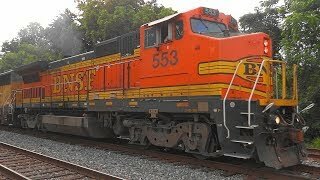 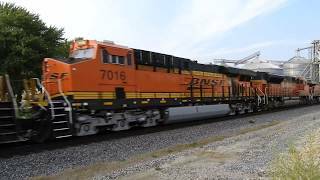 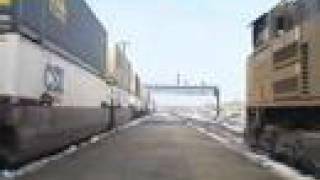 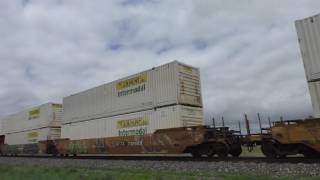 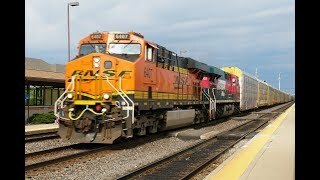 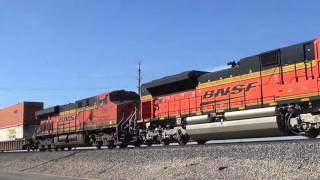 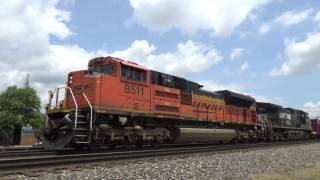 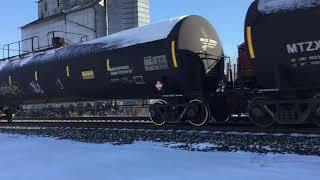 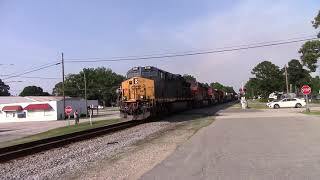 Railfanning Chicagoland: CSX, Metra, CN, and BNSF feat. 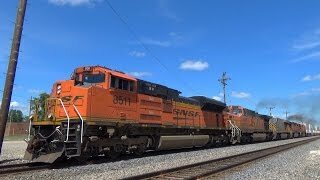 hornshows and a DM&E leader! 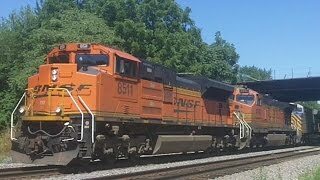 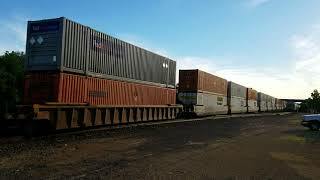 Two Stacktrains Meet, UP #8331 and #8511, Joliet IL. 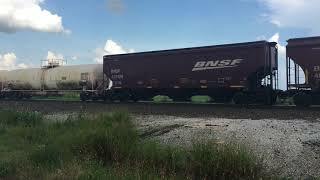 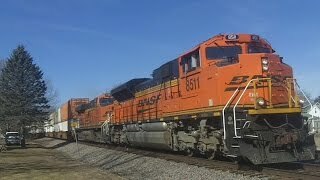 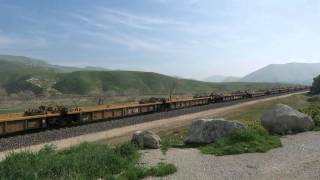 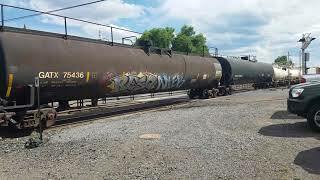 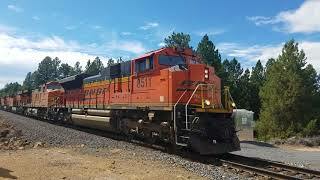 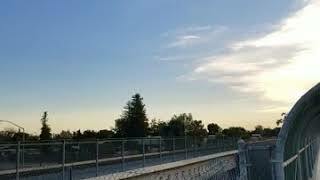 Railfanning the Calloway Dr BNSF overpass!